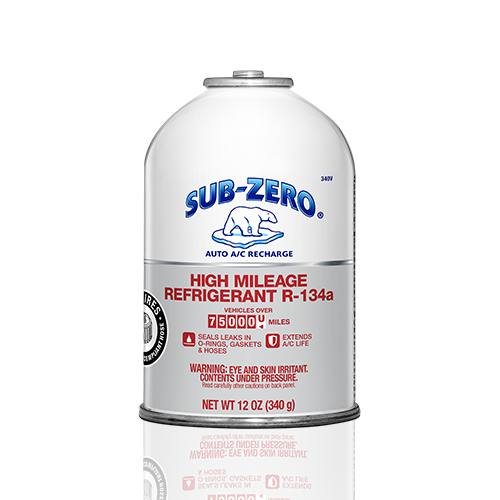 Numbers don’t lie. 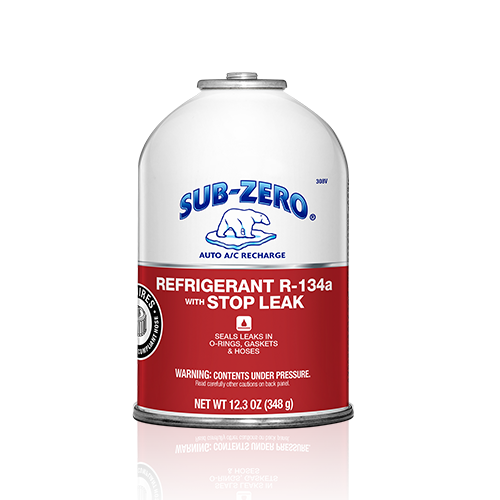 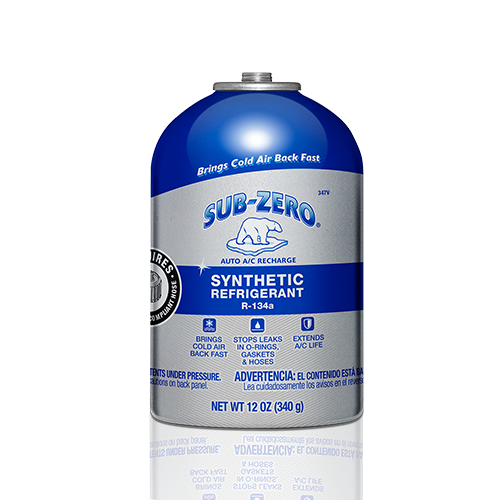 Sub-Zero® Synthetic Refrigerant provides up to 18% colder air. 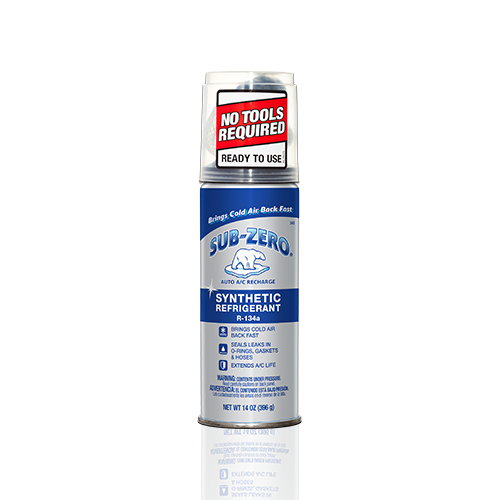 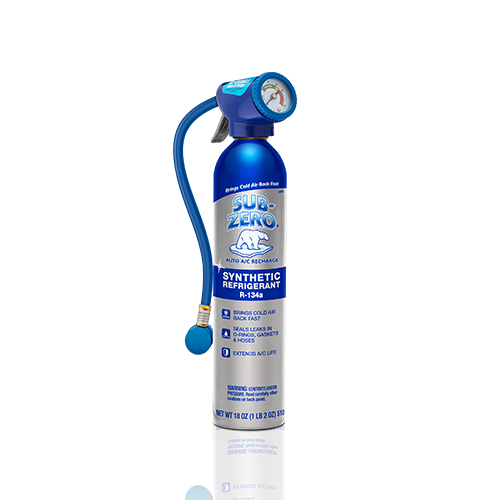 With our patented formula, you’ll also eliminate acid and moisture to extend system life, while also sealing rubber leaks with our system-safe additives.